With an estimated 2012 population of 80,386, Meridian is the second largest city in Ada County and the third largest in the state (after Boise and Nampa). 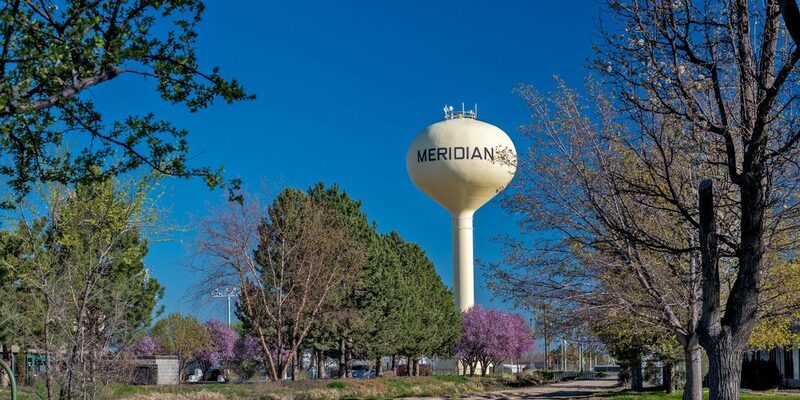 Meridian is Idaho’s fastest growing city and has seen over an 80% increase in the population since 2000. The development of residential communities within Meridian has made it a great place to raise a family. Searching for Meridian real estate? Check out the links below to search the MLS for property by price range or by specific subdivision. 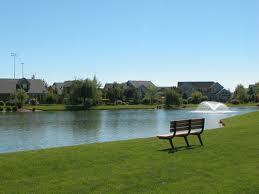 Meridian, Idaho was listed in CNN Money’s 100 Best Places to Live in the U.S. for 2012. Meridian has been listed 3 times since 2005 and was the only Idaho city to make the list in 2012. All things that residents of Meridian, Idaho already knew! Along with Meridian’s rapid growth has come numerous family oriented communities. Many people buy property in Meridian because of their ability to purchase more home for their money. Because of the rapid growth, much of the property available is new construction or at least recently built within the last few years. Buyers can usually get more square footage, Energy Star certified homes, upgrades such as tile, slab granite counters and hardwood floors, as well as larger garages. Many planned communities offer pools, clubhouses, workout facilities, neighborhood parks and events. Paramount is one such community in Meridian that holds events such as ice cream socials, concerts, talent shows, an Easter egg hunt and Fourth of July parade. These events are commonplace in many neighborhoods in Meridian, making it a great place to raise a family! Meridian has 19 public parks including Meridian Settlers Park which has an extensive playground, soccer fields and baseball complex. Settlers Park also has free outdoor movies during the summer months. Get there early though as spots fills up fast! Meridian offers many high quality entertainment possibilities. 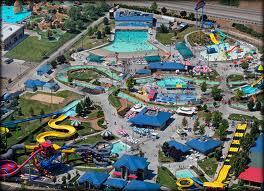 Roaring Springs is a large water park located off the Meridian exit which offers a day of fun playing in the sun and water. Wahooz and Pinz is next door to Roaring Springs which includes bowling, go karts, laser tag, bumper boats, batting cages and an arcade. Big Al’s, an additional 66,000 bowling and entertainment complex is located near Eagle Road and Fairview Avenue which provides an additional recreation outlet for families. The Village at Meridian, also located at Eagle Road and Fairview Avenue, is a development including over 500,000 square feet of retail, restaurant, entertainment and office space. For over 60 years, the Meridian Speedway has offered fans the thrill of amateur and professional late model, spring and stock car racing. Meridian Speedway is unusual as it is located right in downtown Meridian. Since Meridian is in such close proximity to Boise, Eagle and Nampa, most residents take advantage of the recreation in those cities as well. Meridian is home to businesses like Scentsy’s office complex which will total 603,000 square foot when completed and and PKG’s 38,000 square foot center which manufactures user interface systems for medical, industrial, avionics and instrumentations industries. Meridian’s largest employers also include St. Luke’s Regional Medical Center, T-Mobile, Citi Cards, Blue Cross of Idaho and Western States Equipment.